At this time of year many of us begin to wonder what gifts to buy for Dad for Father’s Day. Generally speaking, men are not all that easy to buy for. They say they don’t care and that anything will do, but what we really want is to find a gift that will make him smile. Something he will not look at once and put in the back of the closet. 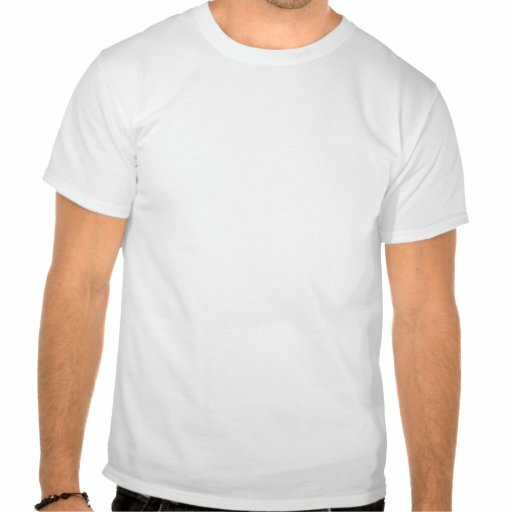 So if you are trying to find some great “Dad ideas” to make your dad’s day, here is a range of unusual t shirts for guys, plus a couple of personalized father’s day ideas. Take a look, and you might just find the perfect gifts to buy for Dad. Problem solved! Have you got a father who loves to challenge his mind with puzzles? Then this is the t shirt for him! This Sudoku number puzzle t-shirt also comes in an “Easy” version so pick the level of challenge and customize the color and style to suit your dad. Then hand him a pen and let the fun commence! What could be a better Father’s Day gift for a Super Dad who loves movies than this Superman tee! Created by the official DC Comics Store on Zazzle, you can buy without concern for copyright. This Superman product is totally legit! So if you think your Dad is a real life Superman, or love to see him showing off, you would really make his day with a genuine Superman logo t-shirt. Actually, movies are perfect themes when it comes to gifts to buy for Dad. Got a Dad who is a musician? Or who can’t get enough of great music? Flatter his ego with an electric guitar design that will make him feel like a Rock hero. Just don’t ask him to play air guitar! This dark t shirt features four electric guitars. Maybe his dream guitar is among them? 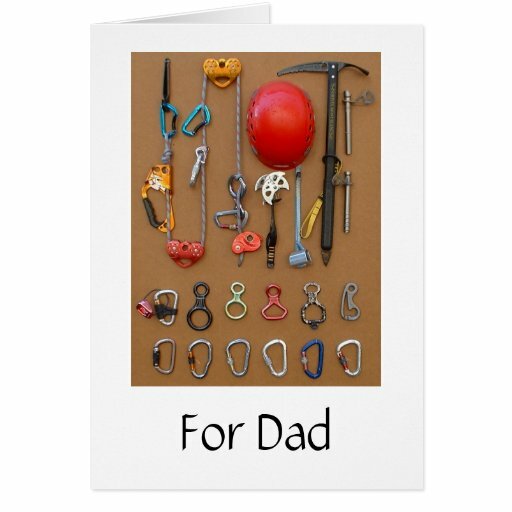 For an active Dad, here’s an unusual photographic Father’s Day card that has a unique climber’s equipment design. Ideal not just for men who climb mountains but also for those who like to think they would… if they could only resist the couch! To personalize your Father’s Day greeting, just add your own text inside using Zazzle’s simple customization interface. Or why not get him a beer stein or mug with the same design? 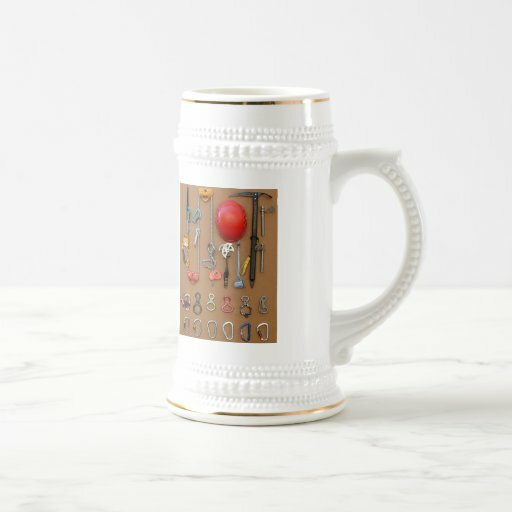 The reverse of this Climber’s Equipment themed beer stein says “For a Great Dad!” but of course you can again change this to your dad’s name or some other personal message. 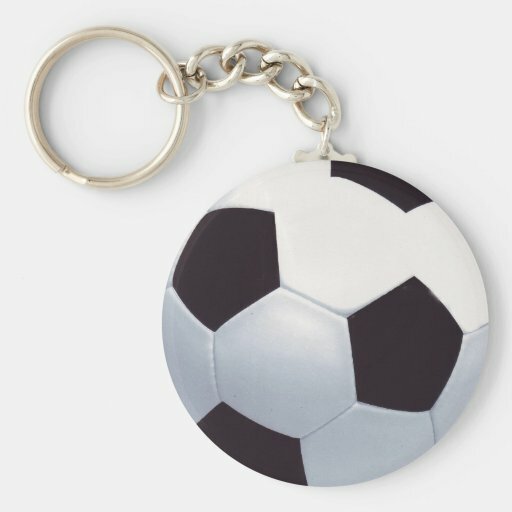 Your sports crazy Dad will love one of these sport-themed keychains! 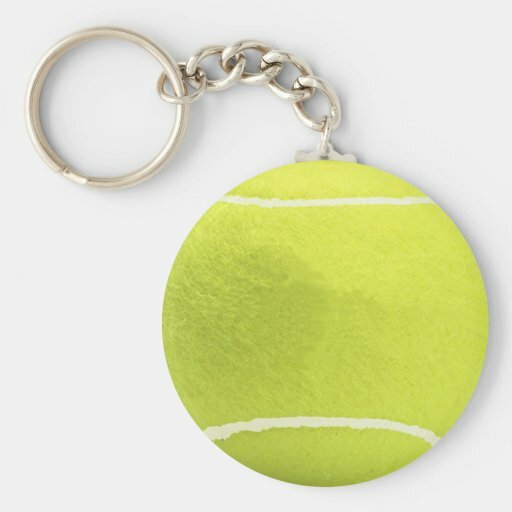 A football (soccer ball) or tennis ball design are just two that might appeal. Whether he’s out on the pitch, wearing tennis whites on the court, or sitting at home yelling at the TV, a sporty gift is a fun idea for men. 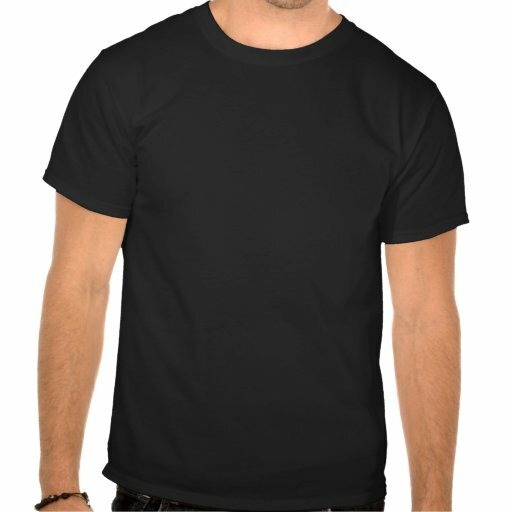 Tagged buy for dad, dad ideas, gifts to buy for Dad, personalized fathers day, t shirts for guys, T-Shirts and Gifts to buy for Dad, tshirt dad, unusual t shirts.